Check out the following for some ghoulish fun this halloween involving Olmeca tequila! Let’s face it – Halloween’s for kids. So this autumn, get on board with the Mexican fever that’s sweeping the UK and celebrate Mexico’s big national holiday, Day of the Dead, with some Latin cocktails from award-winning Tequila, Olmeca Altos. Day of the Dead is one of the biggest dates in the Mexican calendar and is becoming increasingly popular all over the world. To celebrate, Olmeca Altos is linking up with popular Mexican street food chain, Wahaca to host a four-day festival of music, food, art and film at The Old Vic Tunnels in London from 31st October to the 3rd November. 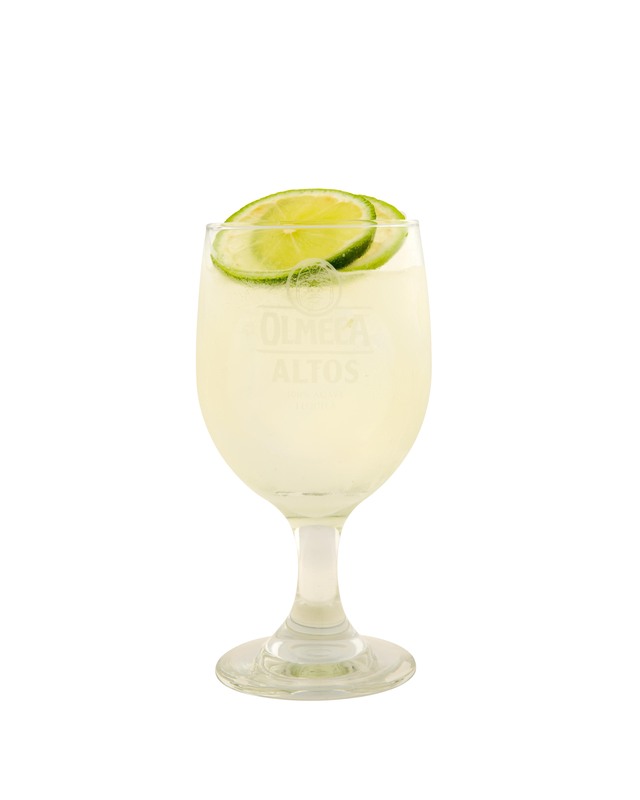 Olmeca Altos bartenders will be on hand every night serving delicious Day of the Deadinspired cocktails, so if you haven’t tried Tequila for a while, head down to the Old VicTunnels and sip on an Altos Paloma or give the Altos Mexican Mule a go. Tickets are available from the Old Vic website so snap them up now while you can! If you’re feeling adventurous and fancy being the first of your friends to throw a Day of the Dead party, here’s a selection of easy recipes from Olmeca Altos to help you create some delicious, authentic and colourful cocktails to ensure your Day of the Dead celebrations trump the kids’ Halloween party next door.